A soft Cognac, some elegant edges. Some floral notes in on the nose, round and butter aromas in the mouth. This Cognac comes in a nice orange gift box. 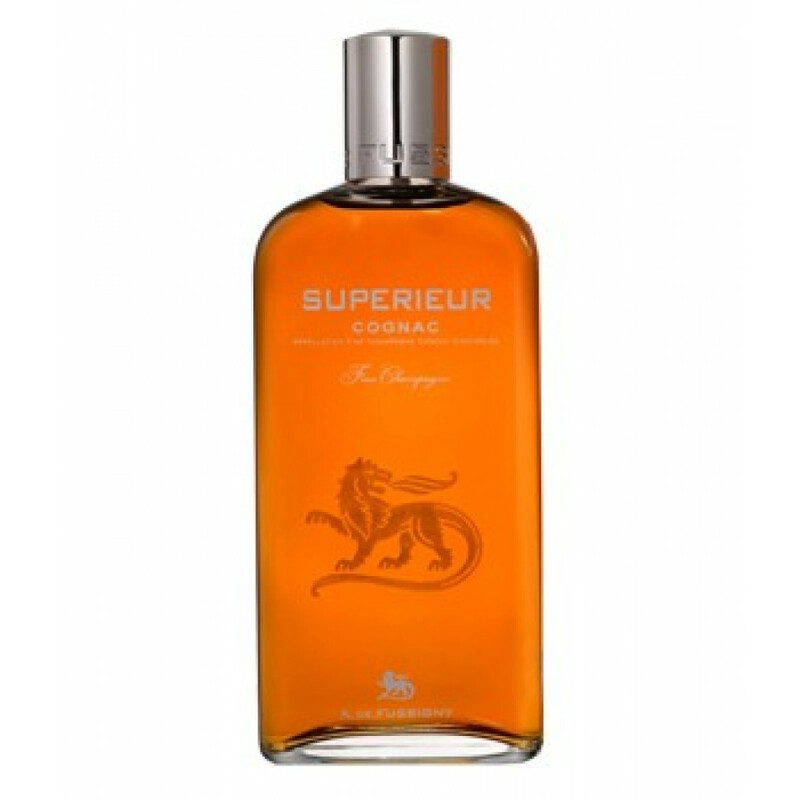 This cognac is distilled from best growth areas Grande and Petite Champagne regions. At least 50% Grande Champagne eaux-de-vie in this blend. Fussigny's humid cellars present good conditions for the ageing process. I traditionally enjoy Hennessy. XO or Previlidge. I occasionally try others but they didn’t stack up. I found this sampling to be bright and filled with flavor. Perhaps I can be more discriptive after my second bottle.